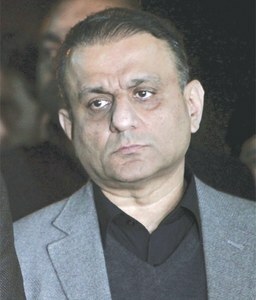 Mr Aleem Khan will be cleared by the NAB and he will become CM of Punjab! Conspiracy theories as usual. Lets appreciate the current government on two counts. 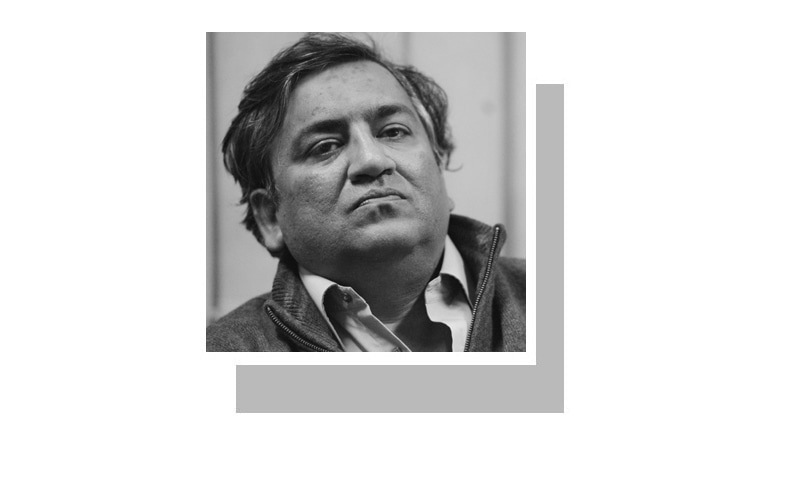 First a sitting minister has been arrested by NAB (Which was unheard of in previous governments) and secondly a resignation has been tendered swiftly which was again unheard in previous governments. In fact Ishaq Dar has absconded but still remains a senator. 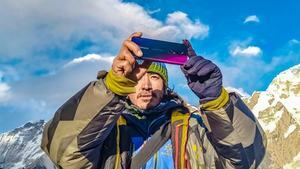 Lets give credit where it is due irrespective of who is doing the right thing. @fairplay, yes, a waste if time. 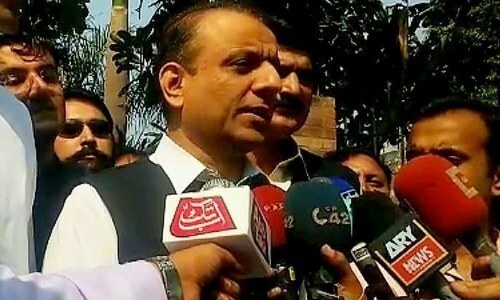 Prosecutor in Aleem Khan case in NAB be decided on the recommendation of PML (N) and PPP. 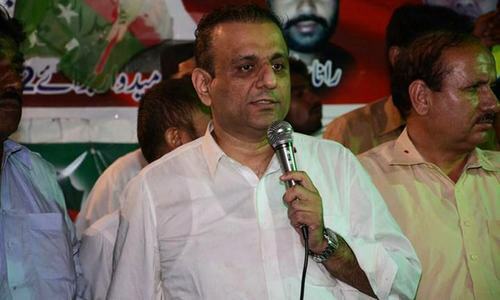 The beauty of Naya Pakistan is that Aleem Khan resigned from his position as soon as NAB picked him for corruption charges. But here we are the Mr. corrupt and stubborn Shahbaz Sharif from Nawaz League still continues to act like a bull. I hope Shahbaz Sharif is convicted for his corruption in the next few weeks and is forced to resign from his present positions. @Aamir, says your crystal ball.